In this site-specific installation at Connecting Space in North Point, legendary Hong Kong artist Frog King Kwok (aka Frog King) reinterprets his seminal historical works from the mid-to-late 1970s. 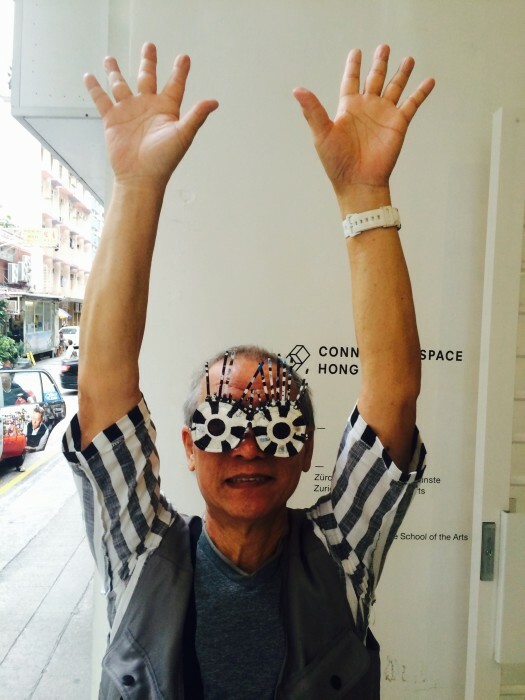 Long well known as his artistic persona ‘Frog King’, Kwok is increasingly recognised for his pioneering role in introducing conceptual, process-based, and performance art strategies in Hong Kong and China. His temporary installations made from all manner of found objects and everyday, non-artistic materials have been presented in exhibition venues and public spaces around the world.